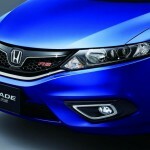 Japan will see the inauguration of the latest from Honda, the Jade RS model from Honda is going to be launched on May 28. The model takes a step towards a new age of Honda, as the Japanese automobile giants take an aggressive step out from its conservative barrier. 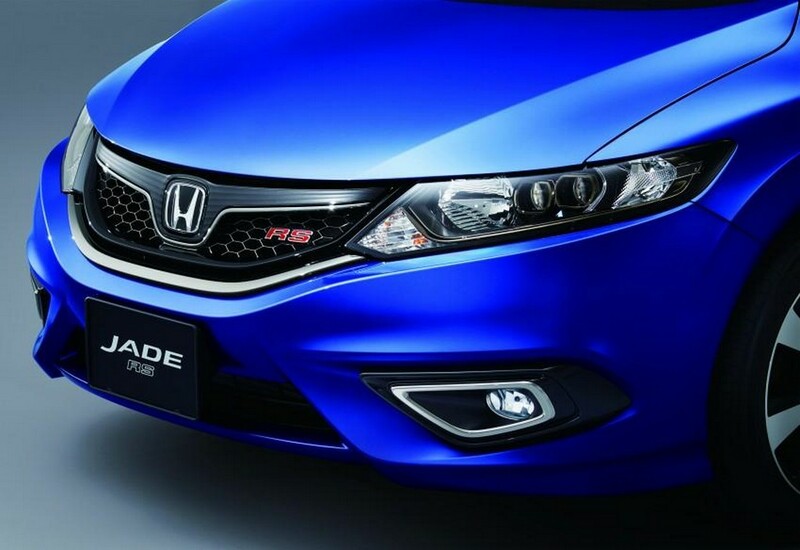 It began with the Civic concept in the New York auto show and finally reaches here.The exterior comes with an all new radiator grille with mesh style along with the RS emblem. The aluminium alloy wheels have a humongous dimension of 17 inches and have noise reduction feature . The fog light surround has a dark chrome finish. The tailgate molding and the door handles too have a similar finish. 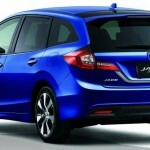 The car has a sportier look than the common five-door Honda, but it has the same basic design. The model has all the features of the previous Jade models that were made following the comfort of minivan and the space of a sedan. 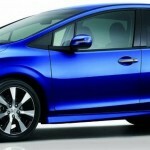 The vehicle has a low height, common to the best cars of Honda. The interior, on the other hand, has two different options for color schemes- black and brown. 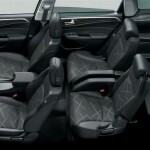 The seats are made of cloth-leather and the similar leather is used in the steering wheel too. The leathered steering provides a certain nimble nature that helps in relaxed driving, maintaining quiet nature of the car. The aluminium pedals are very smooth to operate. The roomy interior has quite some space and can hold up to six healthy passengers. These passengers can sit across three different rows. In fact, the driver is always at ease because of the acceleration paddle and the break paddle’s smoothness. 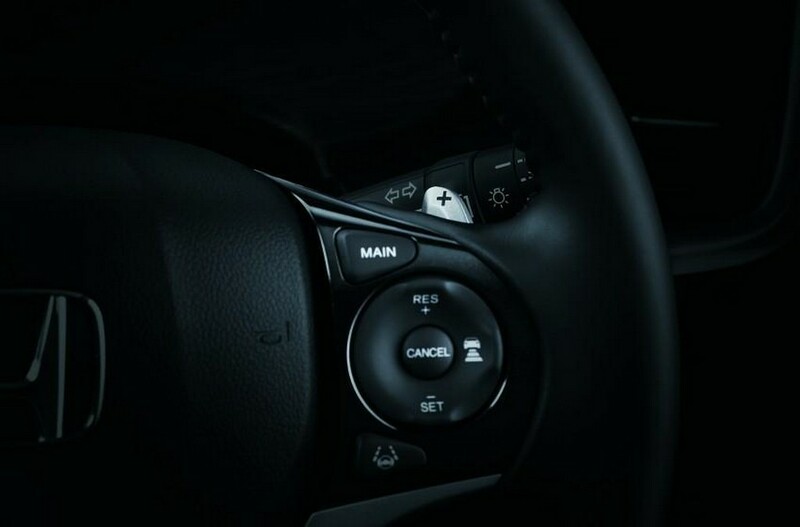 The unique paddle-shifter feature helps the driver to shift gears without any trouble and makes driving an enjoyable experience. 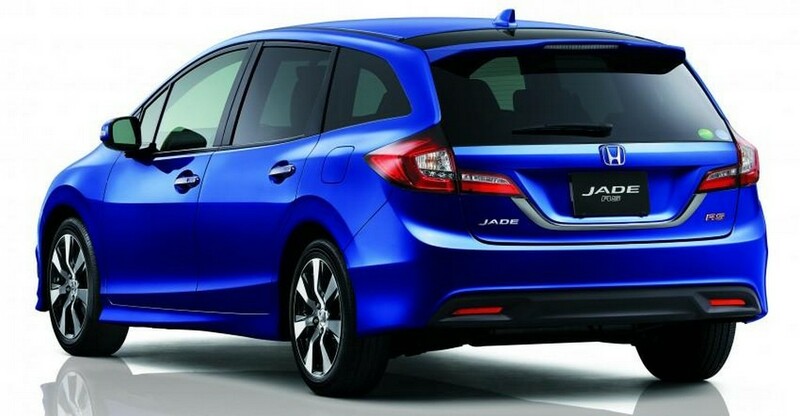 The Jade RS comes in a minivan size with a sporty look. Its engine is equipped with a VTEC turbo engine with direct injection system, having the capacity of 1.5 litres. It generates 150 PS and has a power rating of 110 kW. The torque generated has a maximum of 203 nm. 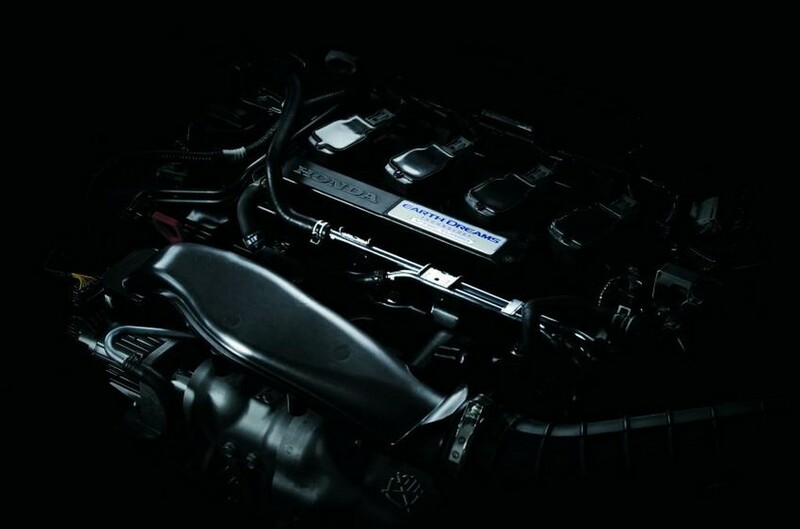 The engine unit is so powerful that it can generate a torque that is equivalent to that of a 2.4 litre engine. 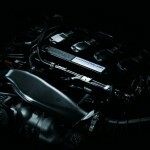 It is because of the efficient control of the air intake by the fantastic turbo engine. Hence, even when the roads are uneven and driving may be difficult, smoothness and powerfulness is exhibited by this fantastic car. The acceleration, as reported, also has a very smooth gradient. The mileage stands at a decent 5.55 litre of fuel for each 100 Km. 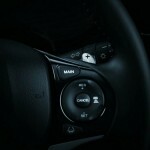 The whole system is connected to a transmission to returned CVT type and has a paddle shifter of 7-speed category. The suspension of this brand new car also offers excellent rigidity. Also, the chassis used are exclusively made for this model only. Also, the springs and dampers now have exclusive settings. It allows a steady driving experience and lets the steering ease at driver’s hand without compromising with occupant’s comfort quality at all. Also, a tunnel brace comes as reinforcement to the under-floor panel. Hence, the floor area offers further rigidity. Along with the design and engine, this minivan of a car can surprise the car enthusiasts with some state-of-the-art technology too. With fantastic new addition of the Agile Handling Assist or AHA, corner traceability and a feel of confident handling are considerably improved. The utilization of break vectoring plays an important role in it too. Also, for safety and security purposes, the Honda Sensing driver-assist safety suite is added as a part of the technology.